BACKNANG, GERMANY March 01, 2019 – Signalhorn is pleased to announce that it has been awarded a multi-year, multi-million Euro contract to provide managed hybrid network communications services to one of the world’s largest retail fueling organizations. Under the agreement, Signalhorn will address the dynamic changes occurring within the retail fueling business including market trends such as “All-IP” migration, distributed service structures, IoT/M2M service, retail application innovations and business continuity with a Hybrid SD-WAN- solution integrating Customer WiFi infrastructure and cloud-based security solutions to support the next generation of retail services for 3.500 sites in seven European and APAC markets. Signalhorn will leverage its core infrastructure competence with a “security-as-a-service” solution to reduce costs and complexity for their customer by integrating cloud and premise-based security technology into a single, “easy-to-use” offering that will extend from the customer’s core network, through to its branded wholesaler community. Features for secure payment processing, dedicated application connectivity, integrated managed firewall, embedded 3/4G wireless failover, PCI DSS compliance assistance will provide a secure platform to help protect their sensitive data environment and applications. “Signalhorn is extremely proud and excited to have been chosen to assist our customer as they add several thousand new locations covering seven European and two Asian markets”, said Dominik Kauertz, Signalhorn’s Senior Sales Director. 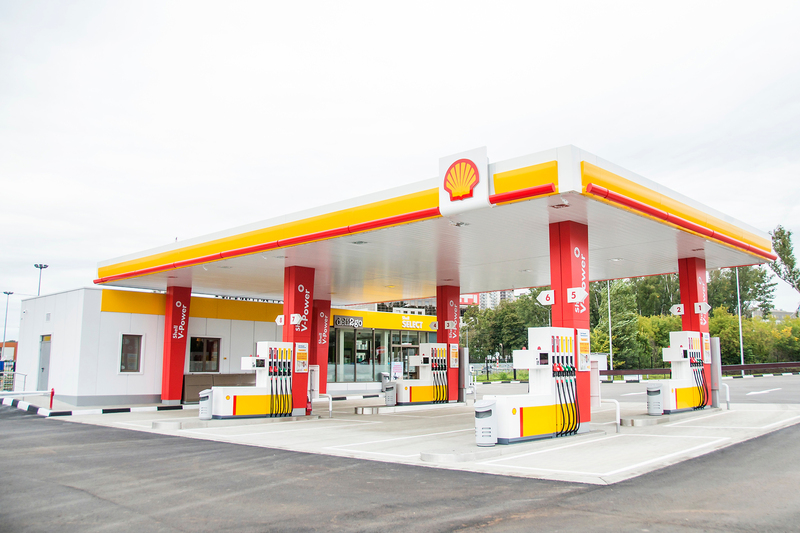 “Our next generation downstream retail communication network solution will be addressing key aspects of the retail fueling business requirements based on a reliable, secure, flexible and cost-effective hybrid network infrastructure. Being selected this way also further strengthens our existing relationship and allows our customer to focus on their core business rather than their telecommunications networks”, he added. The solutions Signalhorn will deliver are geared towards creating synergies between strong customer service focus, commercial attractiveness and technical performance, and is expected to form a solid basis for future oriented partnerships as well as serving as a reference enabling the company to address the potential of similar downstream business ecosystems globally. Signalhorn is a provider of premium hybrid communication solutions and services worldwide. The company is headquartered in Switzerland and Germany and has teleports and operational centres in Leuk, Switzerland and Backnang, Germany. The company provides turnkey terrestrial, satellite and wireless network solutions directly to large enterprises and government entities, and works together with telecommunication operators and system integrators to ensure that end-users benefit from secured communications even in the most remote locations imaginable.